Project Runway: Junior – Now Casting for Season 2! 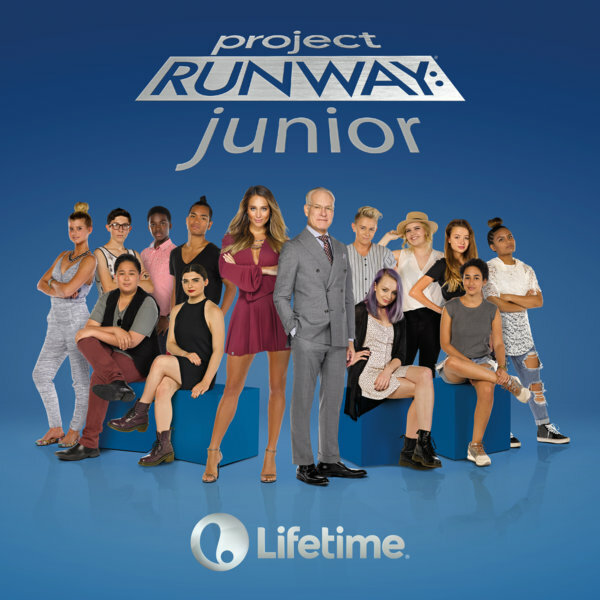 On November 12, 2015, Lifetime premiered its Project Runway spin-off series, Project Runway: Junior. The refreshing display of kindness, skill, and appreciation by the teen contestants on the new Project Runway was vastly different from the behavior of adult competitors in the original series. Because the Junior series was so well received in its first season, Lifetime has renewed it for a second season. The network is looking for young aspiring designers to be a part of the show. The casting deadline is May 21, 2016. 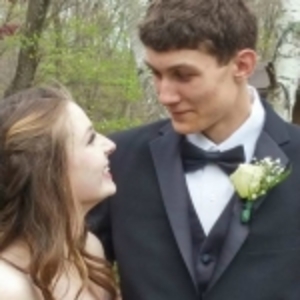 Applicants must be between 14 and 17 years old by August 31, 2016. Filming will be from mid-July to August, and designers will need to be able to film for up to six weeks during that period. Every interested participant also must be a legal U.S. citizen or be able to obtain a visa or waiver to be granted occupancy in the United States for the duration of the filming. If you or someone you know fits the requirements and wants to be a part of this once-in-a-lifetime experience, don’t hesitate. Applicants must have a portfolio, video, and an application filled out to be considered for the show. For steps on how to apply, visit Mystic Art Pictures’ website. Project Runway has kicked off designers’ careers, and this casting could offer designer hopefuls a chance to be in the running for the title of winner in the show’s next season. Good luck. Project Runway: Junior Season 1 winner, Maya. Project Runway All Stars: Season 5, Episode 2: "Let it Flow"
Project Runway: Junior: Episode 10: "Finale"
Project Runway: Junior, Season 1 - Episode 9: "Finale, Part 1"
Project Runway: Junior, Season 1 - Episode 8: "Make a Statement"
Project Runway: Junior: Episode 2, "An Unconventional Car Wash"